She doesn’t have an agent, manager, editor or publicist, but the humble urban rock dove has a song I’ll always love. I find her familiar song in every city, no matter where I move. She was there in the Bronx, in Brooklyn, in the Village and when I visited Old San Juan and Rome. I don’t completely understand her language, but I still enjoy her voice. I can’t count the times I’ve looked up to see her rainbow feathers catch the sun and marveled at the sight. 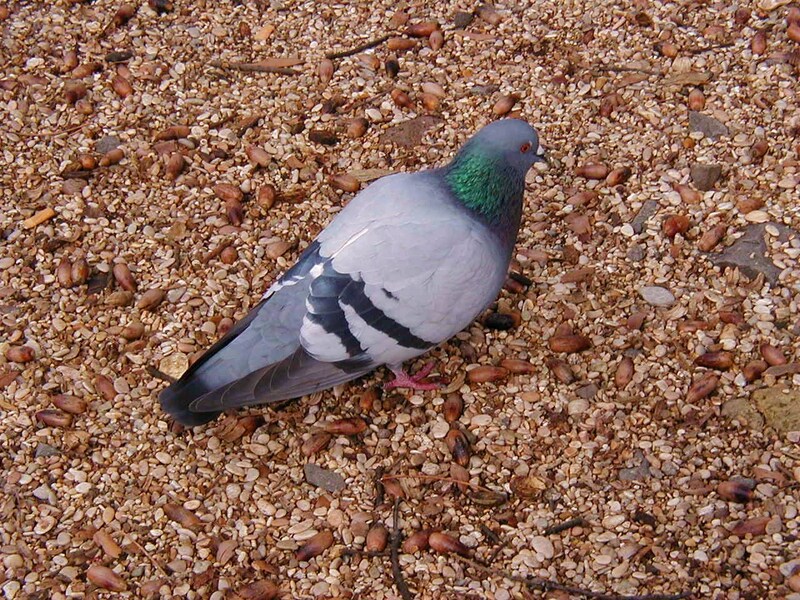 So in praise of the urban rock dove, yes, the pigeon, she has a song I love. We’ve got a flock of them in our backyard, Jennifer. My husband feeds them. I grouse about how messy they are…but secretly do like them. Their voices are comforting. Lovely photos, especially that top one. just beautiful. Jennifer, I love, love, love your photos of and commentary about urban rock doves. Many years ago I searched in vain on my early morning walks in a city park in Kansas CIty for turtle doves and “pigeons”: as I called them then, but now will forever be on the lookout for urban rock doves. There were often flocks of one (I love the sound of turtle doves taking flight) or the other, but never, ever did I see a mixed flock. I was finally rewarded in my search, when our daughters, now 30-something, were very young and we were spending a day at the San Diego Zoo. There, not far from a walk way, was a large mixed flock of doves and (pigeons) happily pecking away in an area of small pebbles. Barbara the sound of the turtle dove, or mourning dove is so hauntingly beautiful, one of my favorite things in the world. I grew up in the mountains, Catskills, where I did not see them. But on Long Island in grad school, flocks of mourning doves were everywhere near the water’s edge. The faint brown and delicate colors of their feathers are precious, and their gentle coo, and the sudden whistle when they fly…what a treasure. You could see that they were in pain — some of them would try to walk and then quickly pull a leg back up inside their belly feathers. It always broke my heart. This post made me tear up. Why does everyone hate them? I think they’re lovely. We moved in and took their ancestral homes away and they survived and adapted. If not for pigeons I’d have spent many days without seeing a single wild creature. Maybe to love pigeons I needed to love solitude also, which I do. I often walk or sit alone and love the company, beauty, and sound of the pigeons. 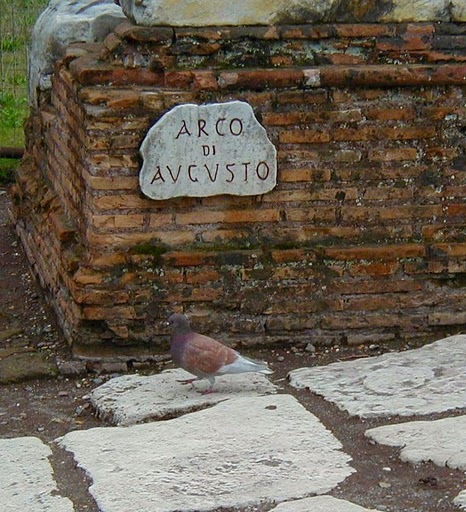 They think our urban landscape are rock canyons, and gravitate toward them as rock doves. I’m happy you liked the post and thank you for sharing your feelings here too. Jennifer, thank you for praising the beloved rock doves. They have such a bad reputation, and I’ve witnessed many people expressing negative descriptions about them. I find their song to be soothing and love seeing them every day. I worry about their diet because they so often feed off of our leftovers. It’s so nice to hear something positive about pigeons! 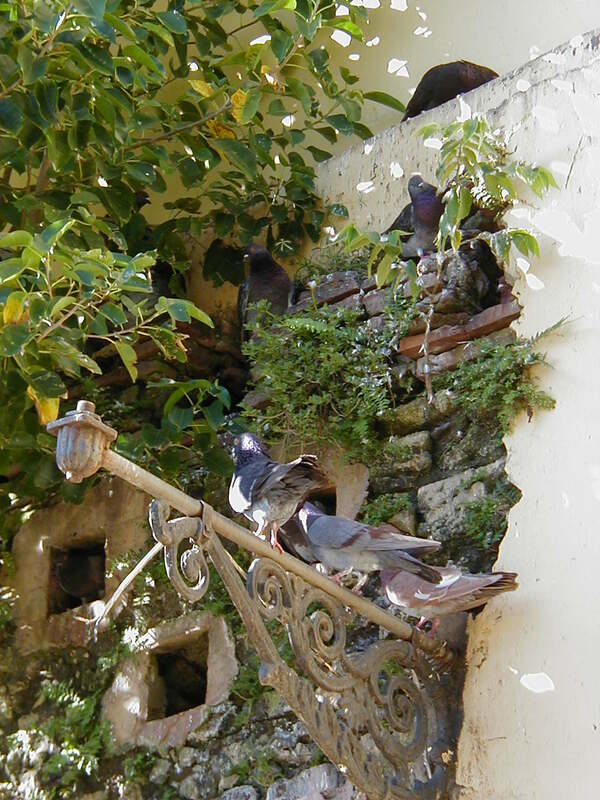 Hi Kristin, I am happy to hear you find pleasure in the rock doves’ songs, I love them too and find them so soothing and predictable. They are always here in the city. Thanks for sharing your impressions here and the positive thoughts.